Hartford is a thriving community of over 15,000 that offers exceptional quality of life, a well-diversified workforce, top-notch education, historic architecture, fine arts, and natural beauty. Located only 45 minutes northwest of Milwaukee, visitors can experience the charm and beauty of small-town living and still enjoy the fast pace of a nearby metropolitan area. Hartford is nestled in Wisconsin’s Kettle Moraine with rolling hills, woodland scenery, trails, and excellent outdoor recreation. While Hartford offers all of the amenities of a large community, it has maintained a friendly, small town appeal. Whether visiting for a day or staying for a lifetime, people of all ages will find a special piece of the community to fall in love with in Hartford. 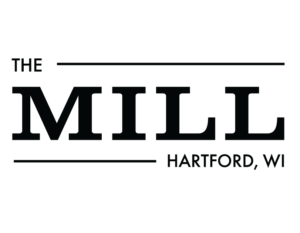 Make a difference in Hartford by helping our local Support the Troops! Flavor Reveal and Ice Cream Social!